ETF Trends publisher Tom Lydon discussed the SPDR Gold Shares (GLD) on this week’s “ETF of the Week” podcast with Chuck Jaffe on the MoneyLife Show. GLD seeks to reflect the performance of the price of gold bullion, less the expenses of the Trust’s operations. 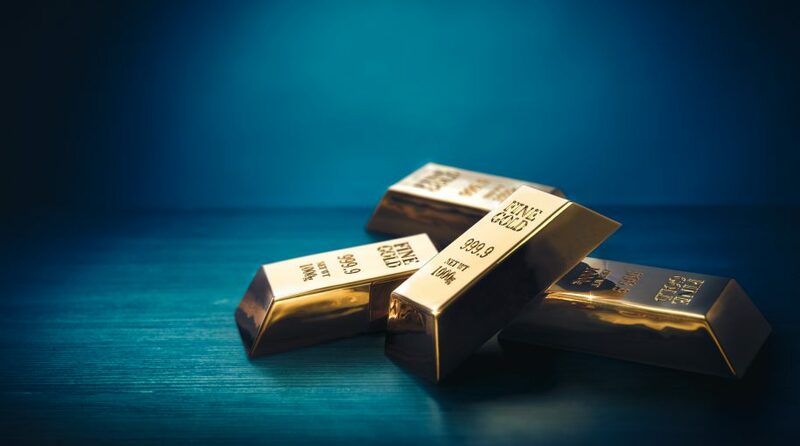 The Trust holds gold bars and from time to time, issues baskets in exchange for deposits of gold and distributes gold in connection with redemptions of baskets.